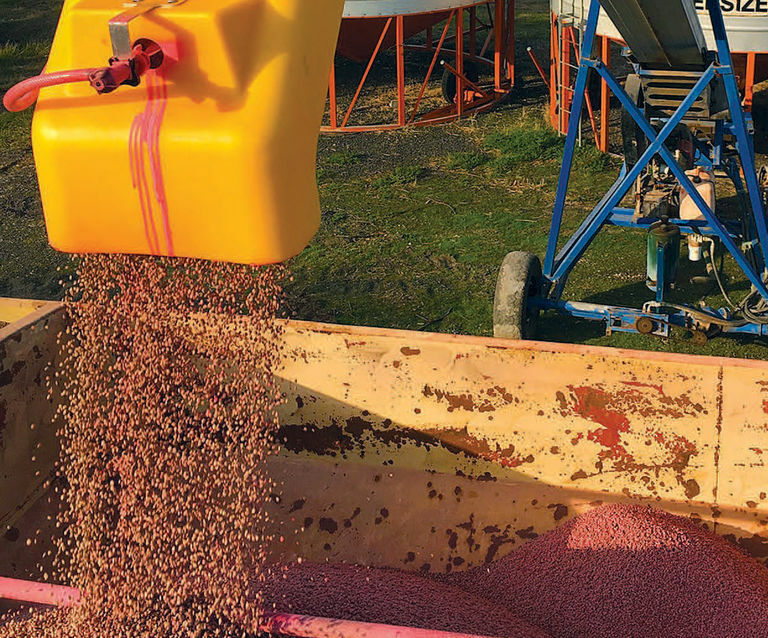 Planting seed treatments provide protection against disease and insects. Depending on the active ingredient,some of these treatments deliver control once planted, others also offer protection in storage. 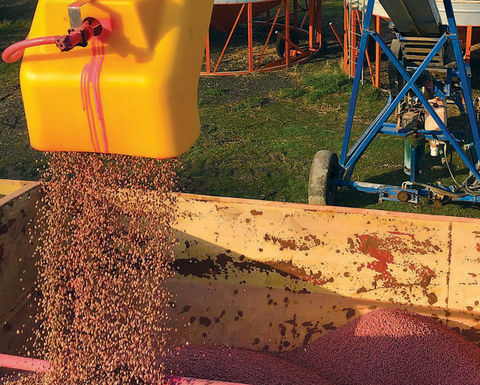 Kondinin Group engineer Ben White takes a look at the chemistry behind seed treatment insecticides and fungicides outlining chemical groupings and the need for rotation to preserve chemical efficacy longevity. 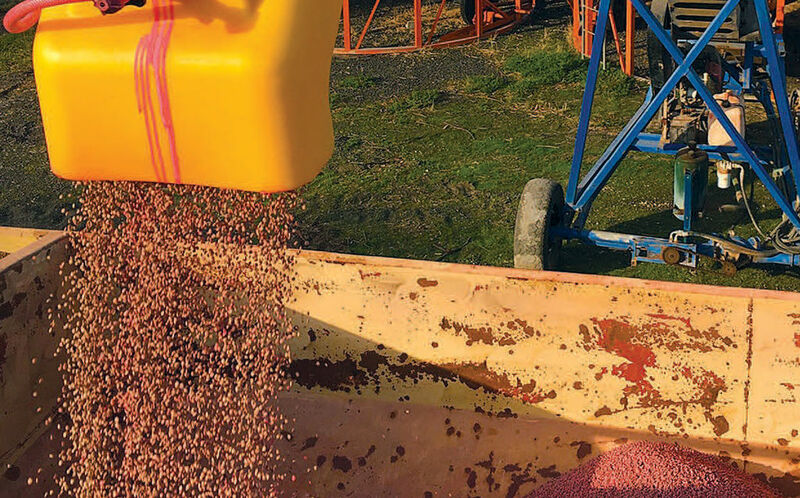 KONDININ Group’s latest fertiliser spreader test put eight machines from across the test track.